Scones are made in a somewhat similarly to pie crusts: You mix the fat into the flour before adding any liquid. For scones the liquid you add is cream.  I think that's really key. 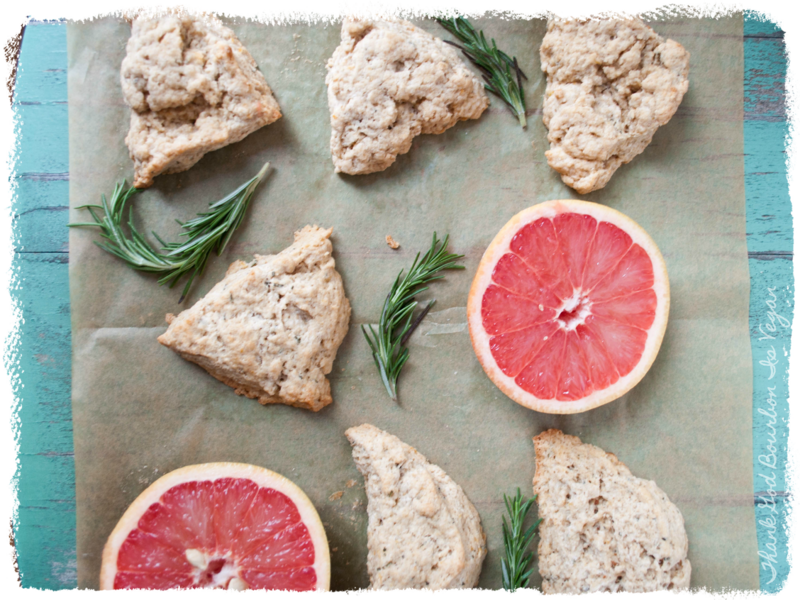 The first recipe for vegan scones I tried years ago was more like a thick cake batter. Unsurprisingly, it also tasted like cake in a wedge form, which was disappointing. In trying to develop this recipe I worked off of Martha Stewart's recipe for basic scones, and followed the traditional scone-making process. The resulting texture is much, much closer to the real thing! The scones are pleasantly flaky, with a nice crust on the outside, but still moist on the inside.  Because it's spring (thank goodness!) I wanted the scones to be bright and flavorful. Inspired by one too many cocktails with the now fashionable grapefruit + rosemary combination, I decided that this combo might fit the bill for some great, springy scones. I think I was right, at least in this case! While rosemary might seem like a strange ingredient for scones, trust me. If Isa Chandra Moskowitz (my hero) can put rosemary in chocolate chip cookies, then rosemary can go in scones. It's not an overwhelming flavor in this recipe, it's much more mellow than you might expect. They're pretty easy to make too. 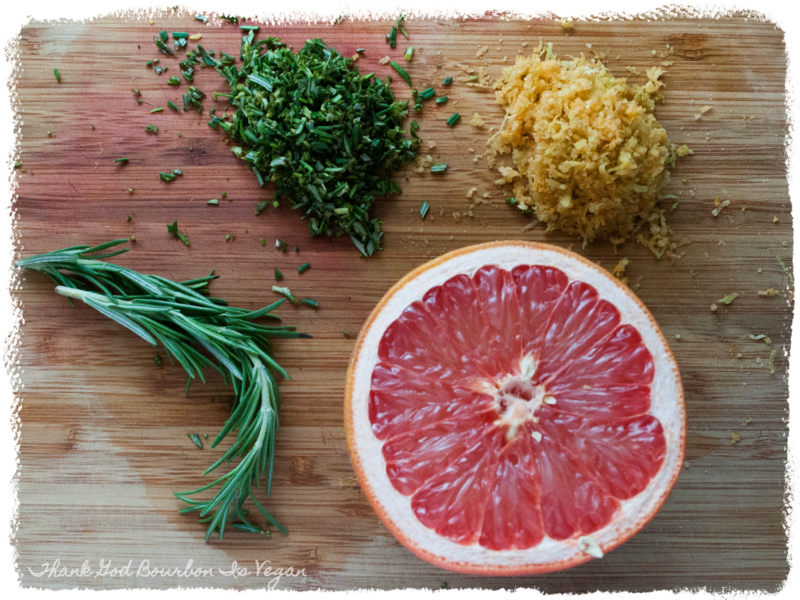 Just toss the sugar, grapefruit zest, and minced rosemary together. 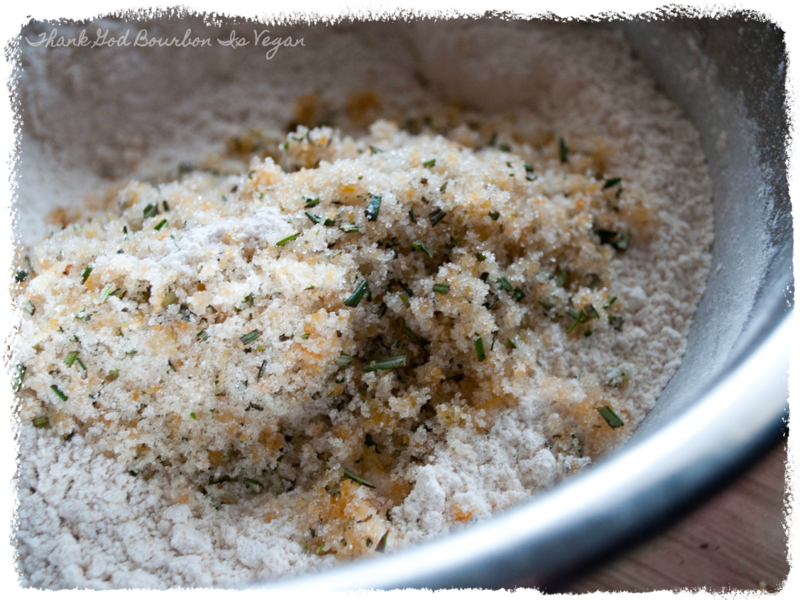 Add to your flour mixture. Cut in your fat (coconut oil). And add your cream (coconut milk). 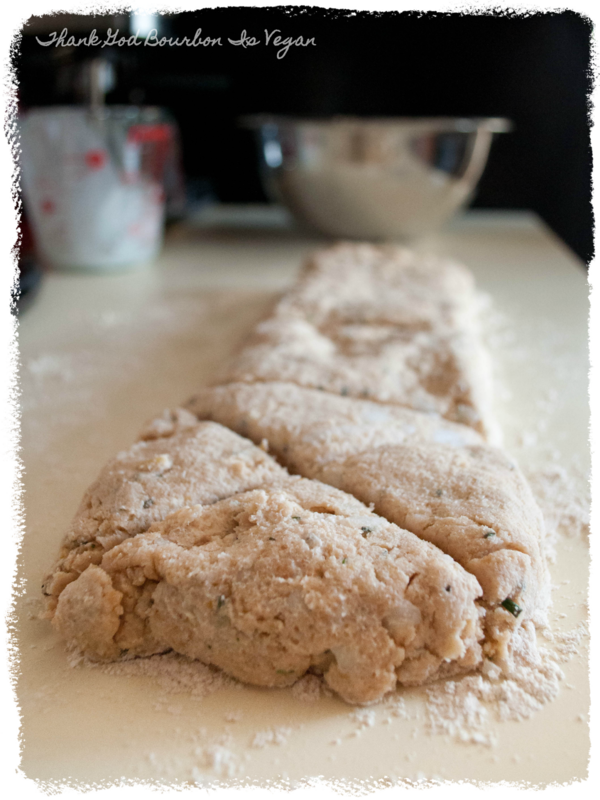 Press your dough out into a long rectangle and cut into wedges. Throw onto some parchment paper and bake. 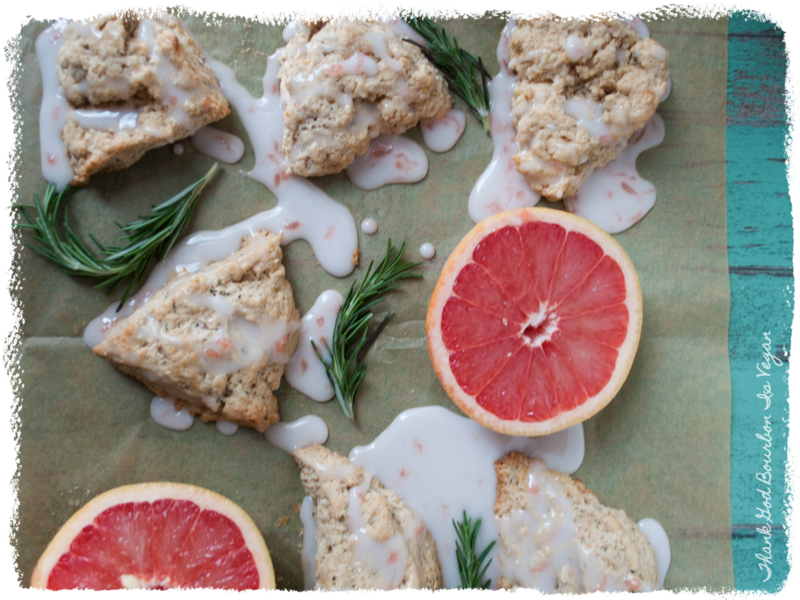 Mix up some grapefruit glaze (yum!!) and drizzle over. And viola! You have something delicious to accompany your green tea! In a small bowl, toss the sugar, zest, and rosemary to combine. In a large bowl, combine the flour, baking powder, and salt. Add the sugar mixture to the flour mixture and stir to combine. Using your (clean) hands, crumble the coconut oil into the flour and sugar mixture. Toss to combine and then continue to mix with your hands, squeezing any big chunks of coconut oil to break them up, until the mixture mostly resembles wet sand or cornmeal. You will probably still have some chunks of coconut oil, but that is okay as long as they're no bigger than a dime. Add 1 1/4 cups of the coconut milk to the mixture and stir to combine. If your mixture is too dry and does not form a dough, continue adding coconut milk, a few tablespoons at a time, until a dough forms. Press the dough out onto a floured surface. Using your hands again (yay for not using a rolling pin! ), press the dough out into a long rectangle that is about 4 inches wide, 1 1/2 feet long, and 1 inch thick. 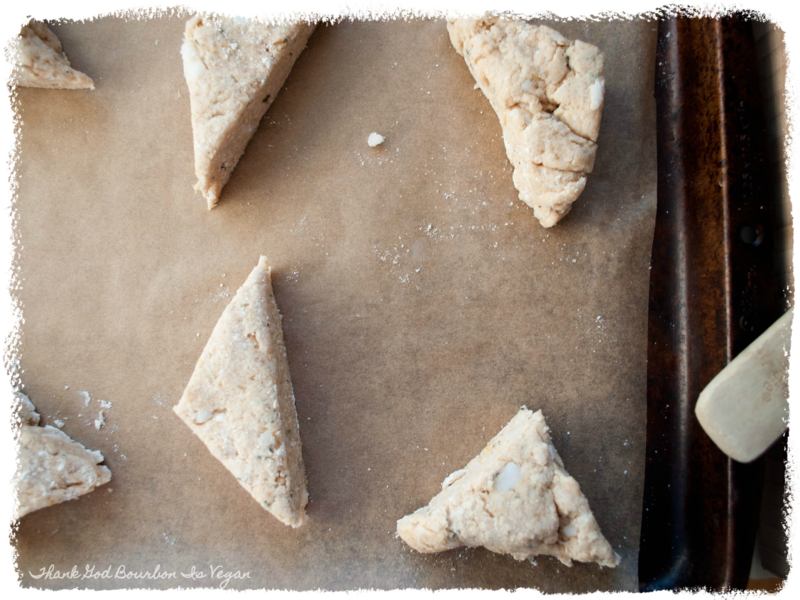 Cut the dough widthwise into quarters, then cut an X into each quarter (creating 16 triangular scones). Transfer the scones to a greased or parchment-lined baking sheet and bake for 18 to 20 minutes, until lightly browned. Remove from oven, transfer scones to wire rack, and let cool completely. To make the grapefruit glaze, combine the grapefruit juice and confectioner's sugar in a bowl. Using a spoon, drizzle the glaze over the scones. Alternatively, you can dip the top of each scone into the glaze. 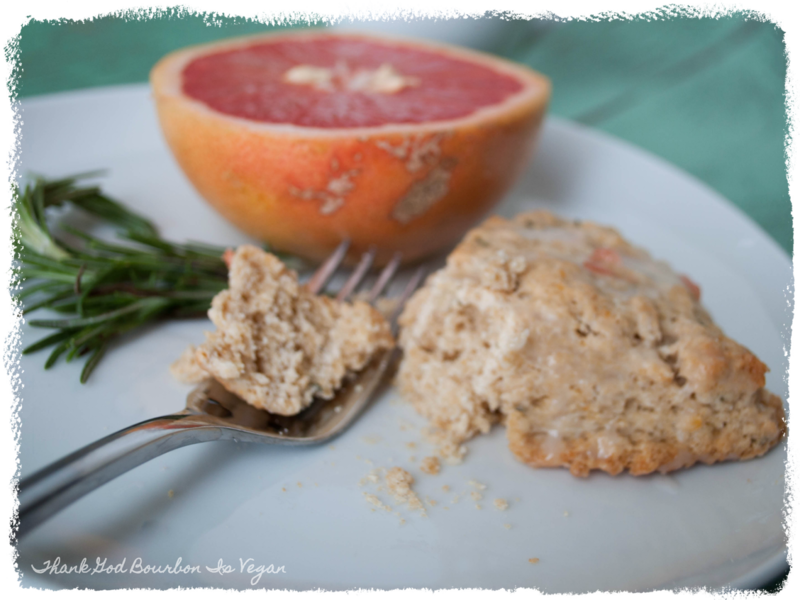 My grandmother was known for her rosemary biscuits and they were truly yummy. Since scones and biscuits are related I bet these are fantastic, too. I look forward to trying the recipe. 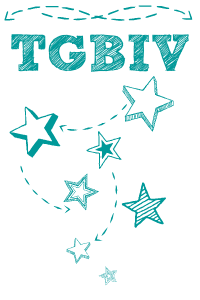 It doesn't fit my diet plan at the moment (I've got to take a few pounds off by mid-June) but I've pinned it for later and will eagerly try it, come summer! 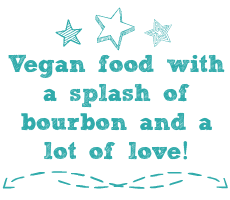 This sounds very delicious! 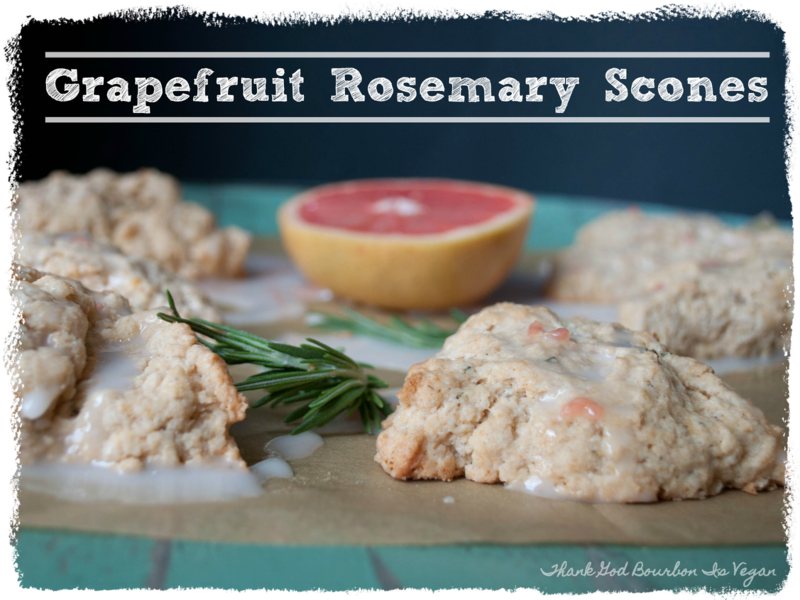 Love your great combination of rosemary, coconut and grapefruit! 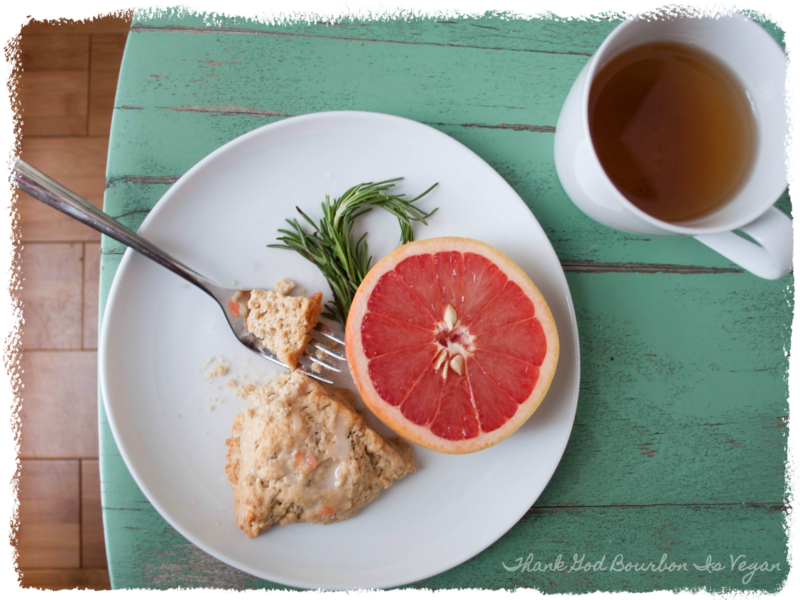 This looks like it will be my next favorite scone recipe! I'll make sure to let you know when I bake them. Grapefruit is my favorite!